VERSATILE FOR NON-STANDARD PROCESSES such as production non-conformances, repair and overhaul, field service and temporary deviations or customer specific modifications. BOM INTEGRATION with many existing ERP AND MRP systems, such as SAP, Oracle, WinMan and Mapics among others. 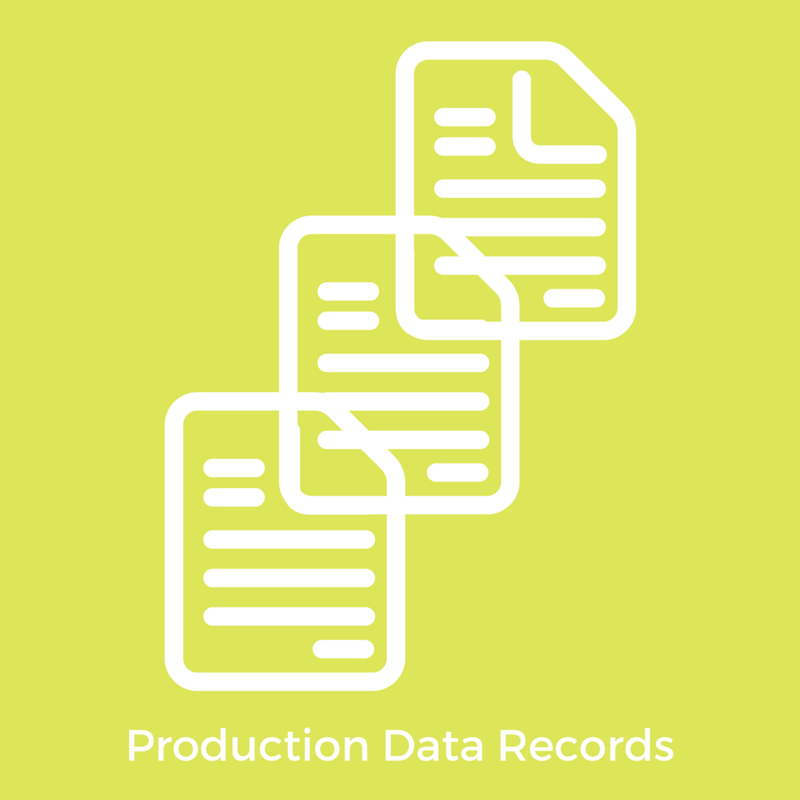 PRODUCTION DATA RECORDS provide valuable data on the production process including all tools, parts and completion times for specific tasks. REAL TIME INFORMATION tracks progress, including current production status, bottlenecks, issues and open defects for complete live visibility. VERSION CONTROL to make sure the most up to date versions of your Visual Work Instructions are used. UNIVERSAL for use in almost any manufacturing environment from building simulators to train Doctors, to all electric buses. FLEXIBLE PRICING based on pay-per-seat formula with a one-off license purchase or monthly/annual subscription models – its modular design also gives you the flexibility to only buy what you need and add extra functionality as it’s required. OPERATOR TRAINING required is minimal and user friendly with on-site and/or interactive web training sessions. AFTER SALES SUPPORT and maintenance provided through your 24/7 production cycle. TRIED, TRUSTED, PROVEN with customers including Hypertherm, Saab SeaEye, Quest Aircraft, and MKS. We also also have installations throughout North America, Europe, India, China, and Australia. 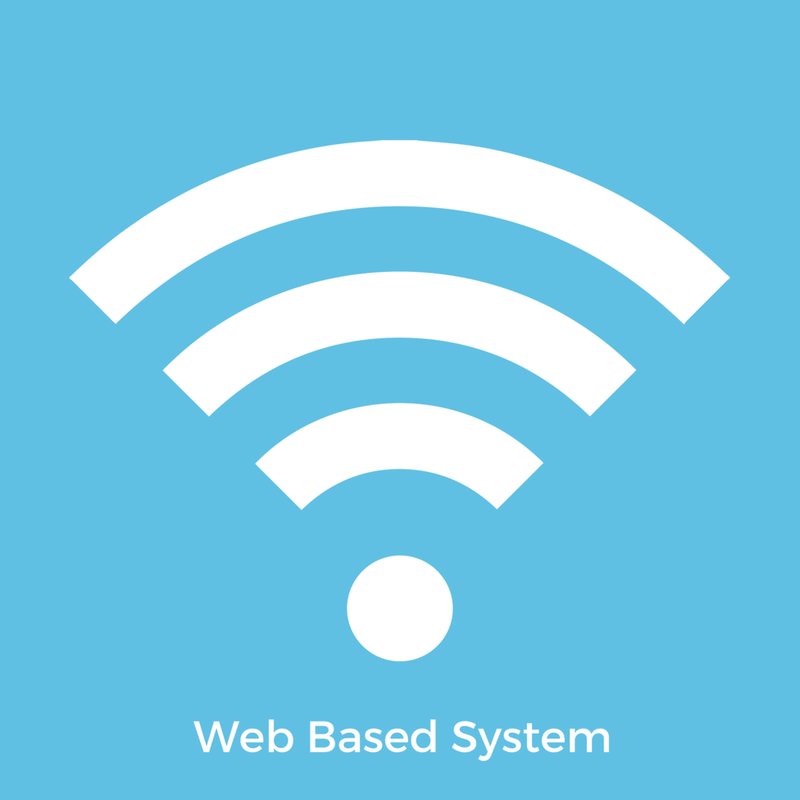 WEB BASED SYSTEM that is hosted securely on your own intranet, or on the cloud, so the software is available on your preferred platform. STEP-BY-STEP VISUAL WORK INSTRUCTIONS that provide clear, accurate information for describing even the most complex processes. STANDARDIZED FORMAT AND TERMINOLOGY that is quickly and easily accessible for operators with no deviation against standard practice. DATABASE DRIVEN application which facilitates content reuse and powerful authoring capabilities. DYNAMIC PROCESS INSTRUCTIONS that can be quickly adapted to high mix of high complexity production and/or to low volume products and used by a flexible and mobile workforce. SKILLS AND TOOLS VALIDATION to ensure work is only carried out by trained operators with the appropriate skills, tools and components. TRACEABILITY and operator accountability that is especially valuable for regulated industries, such as military, aerospace and medical manufacturing. 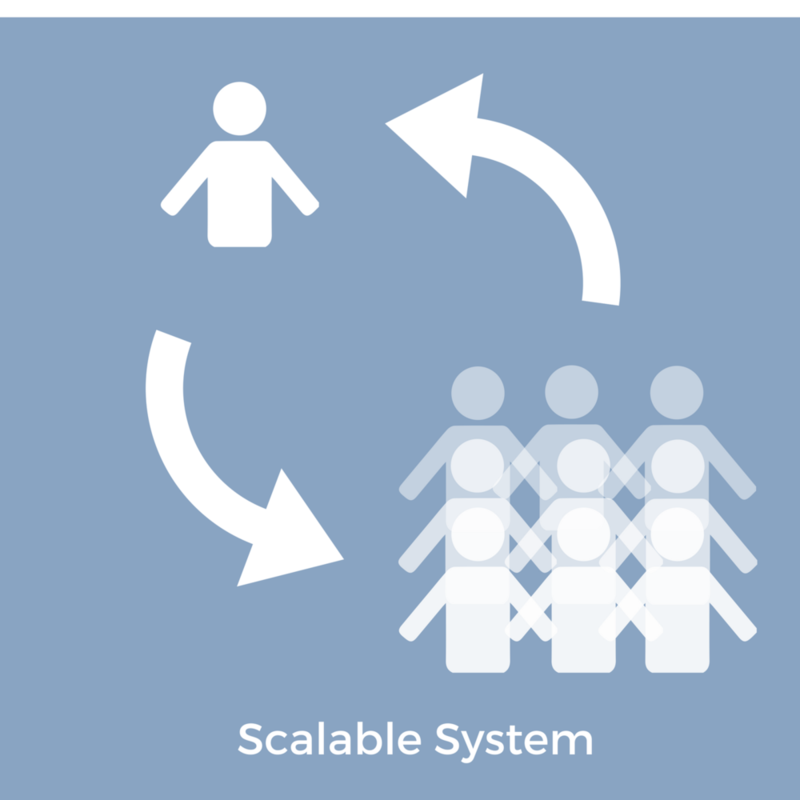 SWIFT IMPLEMENTATION with a rapid deployment process to start providing your ROI in as little as 90 days. EASY AND INTUITIVE to author and update with no complex Word or Excel documents to format. SCALABLE SYSTEM that is viable for all sizes of manufacturing plant from a single seat to large corporations.